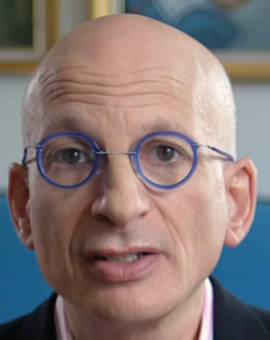 Today’s message – in 140 words – is in honor of Seth Godin’s First Ever Icarus Session, happening today throughout the Nation! We are Commercial Floorcovering Contractors. We specialize in Retail, Education and Healthcare environments. We know how to work safely around students, patients and our elders. We provide and install Carpet, Wood, Stone, Ceramic and Vinyl products. We will celebrate with you when together we “kill it” on a project. We will collaborate with you to find solutions when the job gets tough. We will always give you the truth – even when it’s bad news. When bad news hits (and it will . . . this is construction, right? ), we’ll always be on your side, fighting to the end to make sure what went wrong gets made right.